small groupS - swissjegs Webseite! 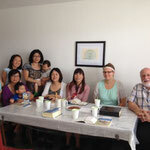 Besides our regular worship services that occur twice a month, we also have regional meetings of various small groups that meet once or twice every month. 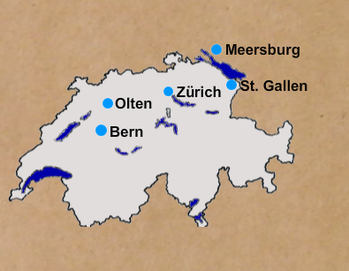 Regional groups have been established in Zürich, Olten, St. Gallen, Bern and Meersburg (Germany). These groups are open to everyone whether you are Christian or not. 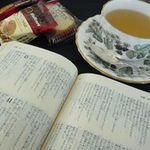 Our goal is to learn more from the Bible and to get to know each other. 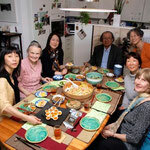 Sometimes exciting special speakers visit individual groups.